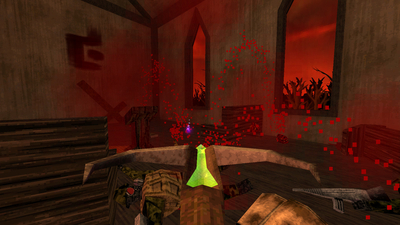 DUSK reintroduces you to a world where butchery and bloodshed must be mastered if you're to make it to dawn. 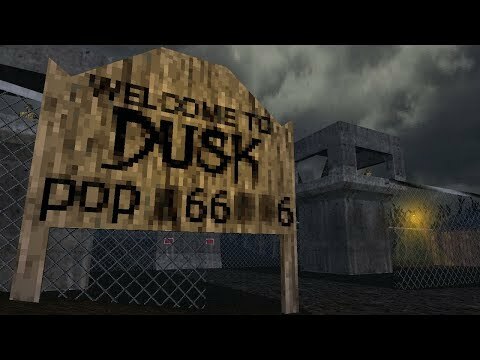 Inspired by Quake, Blood, Heretic, Hexen, Half-Life and Redneck Rampage, and featuring a soundtrack by metal music mastermind Andrew Hulshult (Brutal DOOM, Rise of the Triad), DUSK unfolds in the eerie backwoods of the American Northeast where, gaining consciousness hanging on a meat hook, you must fight to survive. 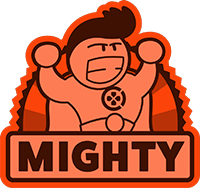 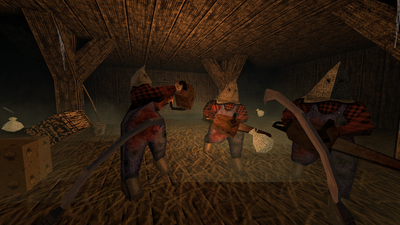 In three distinct campaign episodes hand-crafted from straight outta the 90’s, players battle through an onslaught of mystical backwater cultists, possessed militants and even darker forces and attempt to discover just what lurks beneath the earth. 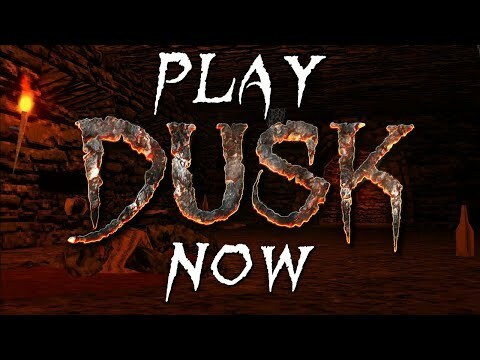 Featuring a vast arsenal of badass weaponry including saw blades, dual-wielded shotguns from 1887 and an incredibly necessary grenade launcher, DUSK is unapologetic retro action from start to finish. 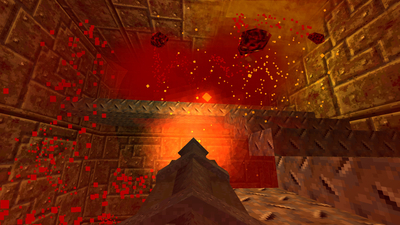 In addition to the main campaign, DUSK features an Endless Survival Mode, putting you front and center of wave after wave of enemies. 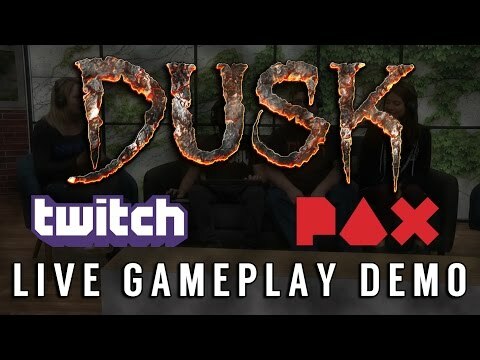 For those looking for an extra challenge, DUSK offers the chance to go head to head online to battle your friends in a 1v1 arena, where darkness hosts the worst of humanity in surprising new ways.